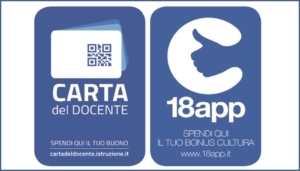 If you take a computer-based Cambridge English Exam you will get the same internationally recognised certificate upon successfully completing the exam. Faster access to results with scores available to be seen online just three weeks after the test. The test is easy to understand and the online timer and help functions allow you to get the best from your exam performance. You can edit your answers on screen during the exam. The use of headphones for the listening elements of tests mean that you can adjust the volume to suit your needs. 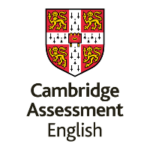 The computer-based sample tests allow you to see what a full computer-based Cambridge English exam will be like, and shows the types of questions that will appear in the live exam. this will help you understand what you need to do.